Photo courtesy of Amy Shobe The Mercer Island boys swim team captured second place at the Class 3A state swim and dive meet on Feb. 17 at the King County Aquatic Center in Federal Way. The Islanders, who compiled a total of 374 team points, were just 23 points behind first place Bainbridge Island. Mercer Island athletes that competed at the state meet consisted of Carson Coe, Kyle Bailey, Oliver Hoff, Austin Shobe, Nate Robinson, Evan Hill, James Robertson, Jake Headrick, Killian Riley, Caleb Apodaca, Kieran Watson, Collin Ralston, Ethan Schwartz, Dan Gao, Alex Edwards, John Novak and Gabe Neale. The 200 free relay team consisting of Hill, Coe, Riley and Hoff earned first place. The 400 free relay quartet of Richardson, Robinson, Hoff and Riley nabbed second place. The 200 medley relay team of Edwards, Richardson, Coe and Bailey captured second place. Richardson collected individual titles in the 100 fly with a time of 49.84 and the 100 backstroke with a time of 49.78. 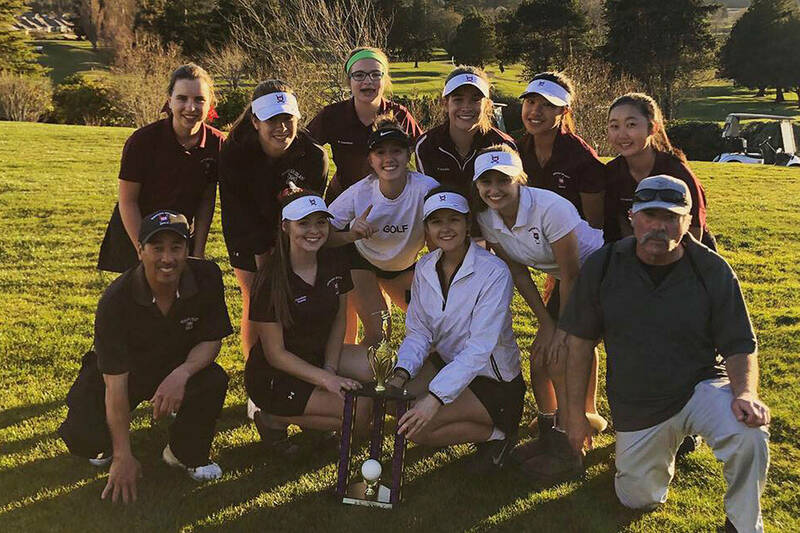 The team captured second place at the Class 3A state meet on Feb. 17. 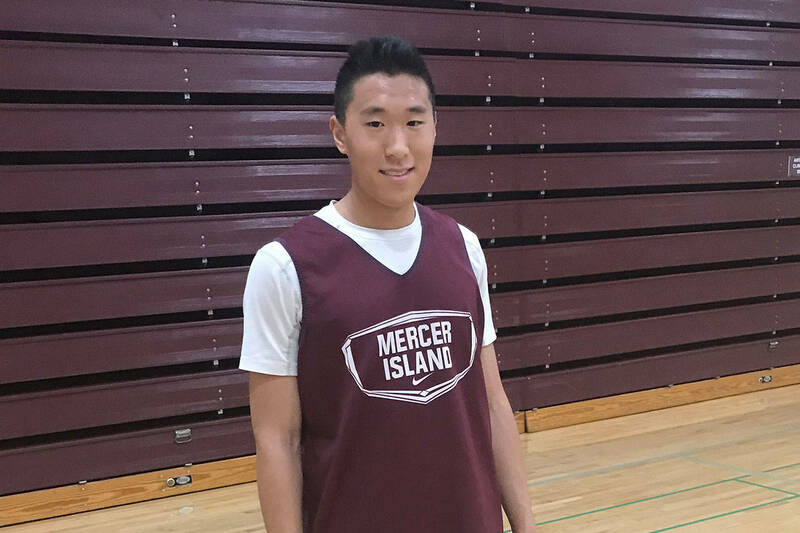 The Mercer Island boys swim team captured second place at the Class 3A state swim and dive meet on Feb. 17 at the King County Aquatic Center in Federal Way. 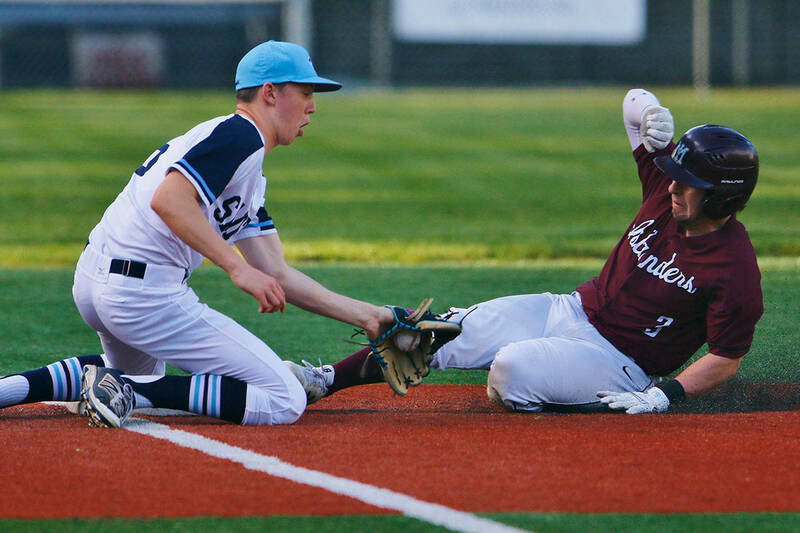 The Islanders, who compiled a total of 374 team points, were just 23 points behind first place Bainbridge Island. 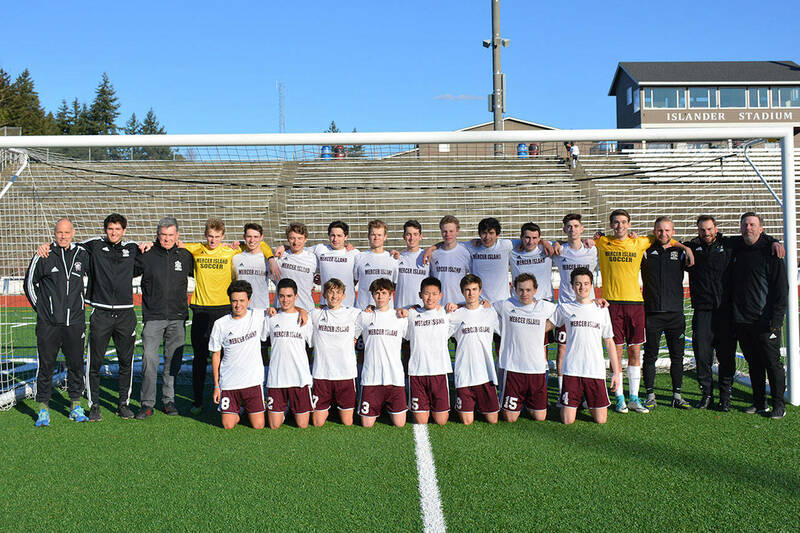 Mercer Island athletes who competed at the state meet consisted of Carson Coe, Kyle Bailey, Oliver Hoff, Austin Shobe, Nate Robinson, Evan Hill, James Robertson, Jake Headrick, Killian Riley, Caleb Apodaca, Kieran Watson, Collin Ralston, Ethan Schwartz, Dan Gao, Alex Edwards, John Novak and Gabe Neale. The 200 free relay team consisting of Hill, Coe, Riley and Hoff earned first place. The 400 free relay quartet of Richardson, Robinson, Hoff and Riley nabbed second place. The 200 medley relay team of Edwards, Richardson, Coe and Bailey captured second place. Richardson collected individual titles in the 100 fly with a time of 49.84 and the 100 backstroke with a time of 49.78.